Hungarian-born winemaker Vivien Ulvajri has worked in vineyards across the world from Napa Valley to New Zealand, but her passion lies in Tokaji. It is here that she has taken on the role of Head Winemaker at Barta, a small multi-award winning winery in the famous village of Mád. Barta Winery was established by Károly Barta in 2003. A pioneer, he lead the way for a recent trend in the region for purchasing and renovating old vineyards that had been abandoned during the communist era. Barta’s vineyards sit on Öreg Király – a unique landscape. Here, on the very steep hill, the land is well exposed, meaning lots of sunshine creating ripeness in the grapes. The soil is also pretty special, a mix of volcanic and stone. These elements lend the wines a trademark minerality and acidity, while heat is absorbed and radiated out easily to add to the flavour. 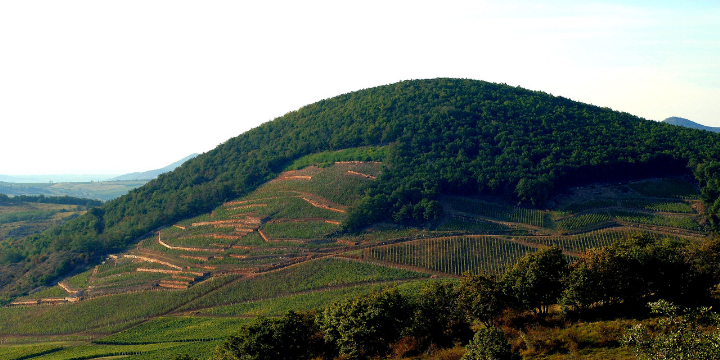 These highly-prized slopes are considered home to some of Hungary’s best vineyards. Öreg Király had been under vines since the 13th century, when it was part of a royal estate and often referred to as a “Grand Cru” site. The stone terraces here are centuries-old, which mean that much of the land has to be worked by hand. Its stony, volcanic soils imbue the grapes with an intense minerality perfect for the Furmint variety. Vivien’s philosophy is to bring through as many of these natural characters into her wines as possible. The outlook here is one of custodianship – Barta see themselves as part of recently re-established traditions, striving to “preserve as best as possible both the appearance and soils of this exceptional land for future generations”. Focusing on the freshness and saline character inherently derived from the Furmint grape, Vivien is spearheading Barta’s modern take on winemaking, producing world-class wines with a unique terroir-driven expression. What’s the fuss about Furmint? Furmint is Hungary’s flagship grape variety, with writings going as far back as 1611. As well as being the most widely planted across the country, it is also one of the few grapes allowed to be used under the Tokaji appellation banner. 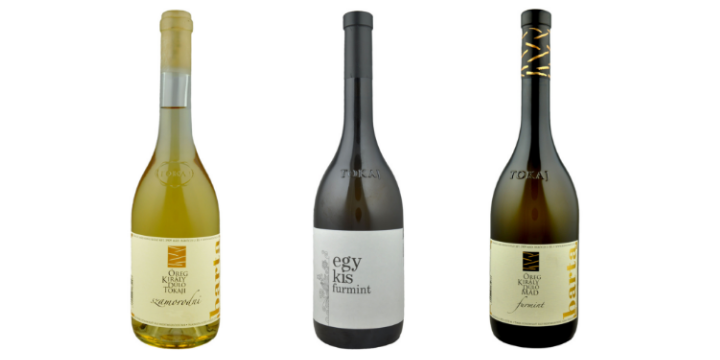 The beauty of Furmint lies in its versatility. 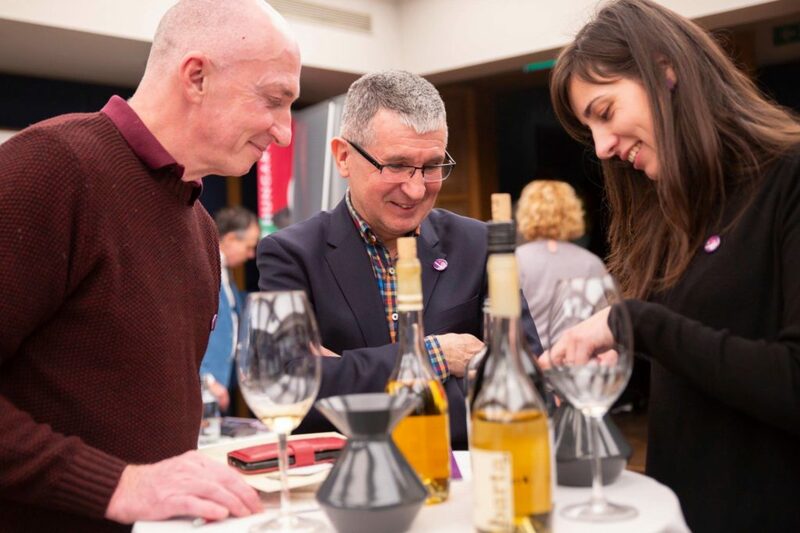 Not only can Furmint be used to produce exceptional sweet wines (including Tokaji’s aszu wines) it is now more frequently being used to produce stunning dry whites. These range from bone-dry Riesling styles, a breadth with purity of fruit and high acidity, to heavily oaked wines, reminiscent of top white Burgundy. Hungary’s complex wine heritage dates back at least to Roman times, and owes much to the country’s geographical position in Eastern Europe. This strategic location has seen Hungary under the rule of various empires from the Magyars to the Ottomans and Austrians, and their influences can all be seen in Hungary’s eclectic mix of grape varieties and wine styles. 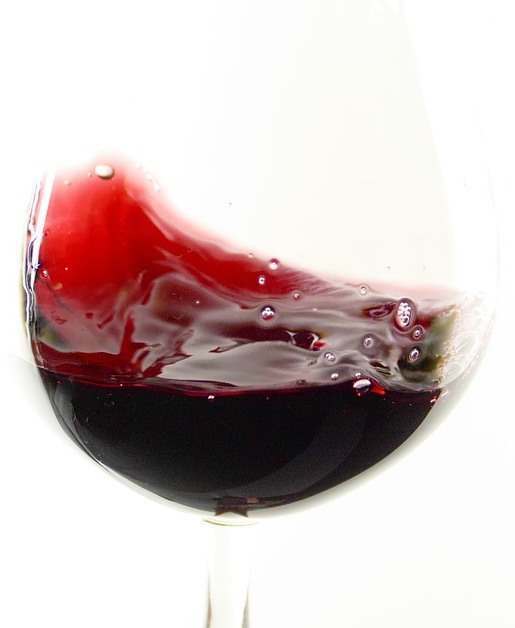 Hungary’s most famous wine export is undoubtedly Tokaji, a rare and exquisite dessert wine made only in tiny quantities in exceptional years, and by methods unique to the mountainous Tokaji region. Hungary’s wine industry is only now emerging from successive scourges of the last 130 years. Ravaged first by the phylloxera epidemic in the late 1800s then by two World Wars, Hungary’s vineyards and wineries fell into ruin under the Communist regime. Hungary is now quietly reclaiming its reputation for wines of high quality and style.